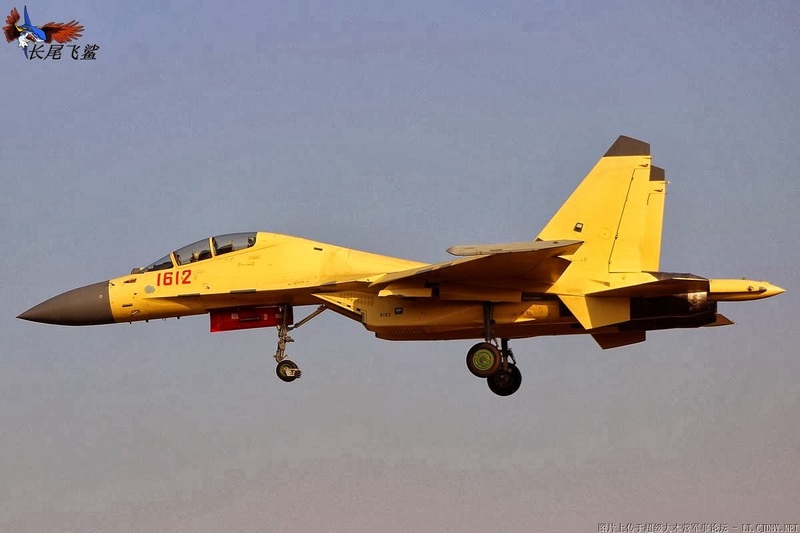 China's first mass production J-16 fighter — with the serial number 1602 — conducted its first test flight recently, reports the Hong Kong-based Wen Wei Po, citing a photo revealed on a Chinese military enthusiast website. After the Zhuhai Air Show in southern China's Guangdong province in 2012, a number of Western military analysts said that China has devoted massive resources to developing the precision attack capability of its air force. 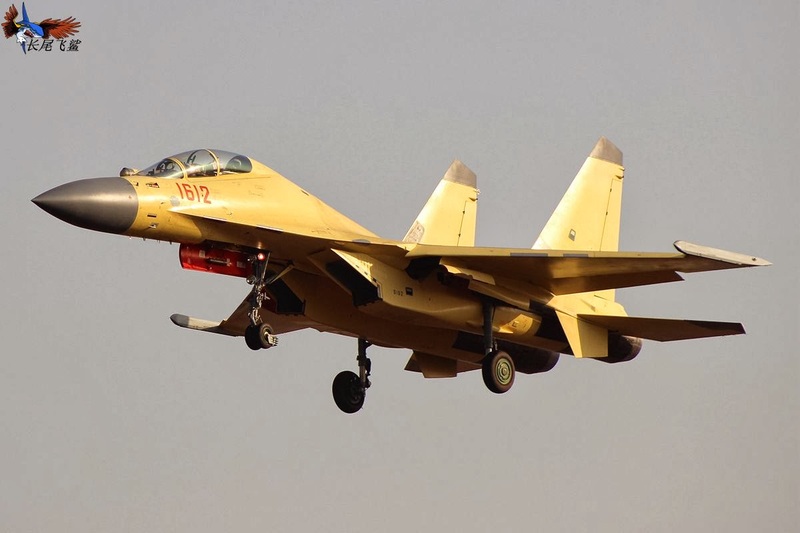 Unlike the J-11, which was mainly designed for aerial combat, the J-16 can now carry munitions and missiles for ground attack missions, Wen Wei Po said. The fighter is also capable of carrying more ground attack munitions than any other type of fighter in China. In addition, the J-16 is also equipped with active electronically scanned array radar and a helmet mounted display and sight system. This new fighter-bomber is likely to fill a gap between China's fourth-generation fighter and fifth-generation stealth fighters in the future, the paper said.